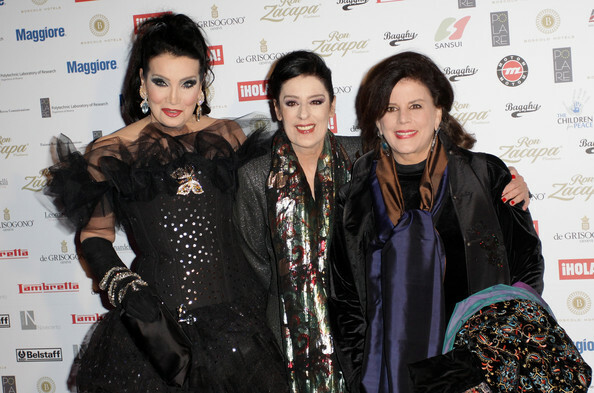 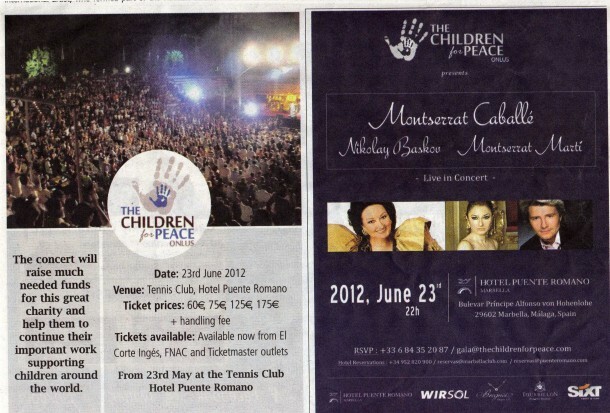 The Children For Peace Charity Returns to Marbella in Style | Marbella Marbella – Adelante! The Marbella Marbella Adelante is delighted to announce that the Children for Peace Onlus Charity, is set to once again return to Marbella, where they will host a glamorous concert event at the Tennis Club, Hotel Puente Romano on the 23rd June 2012. 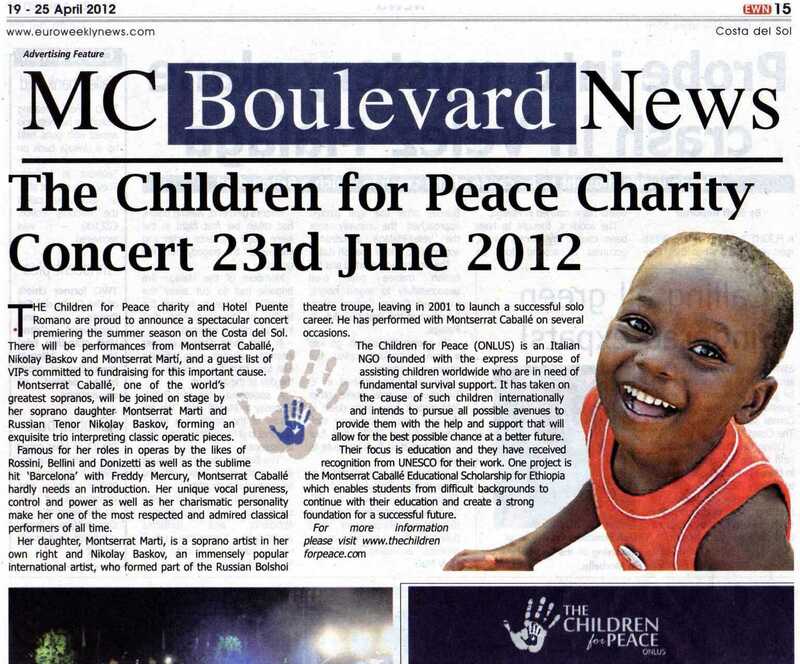 The President of this Rome Based Charity is Debra Mace and the Vice- President is Lamia Khashoggi who will both be in attendance along with a guest list of VIPs. The charity is UNESCO recognised.